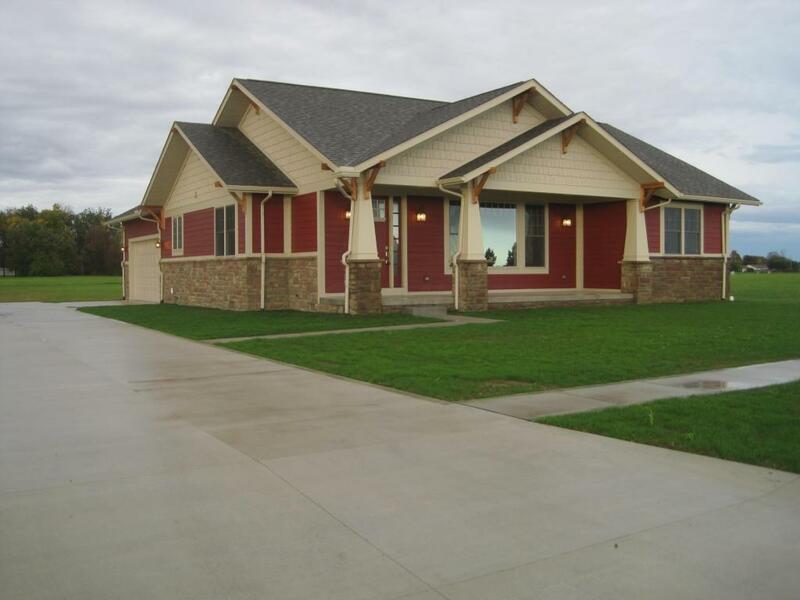 Beautiful craftsman style home featuring 3 bedrooms, 2 bath, dining room and great room, fireplace, and brand new stainless steel appliances. Must See! !